Solidarity with the women of Iran has been one of the most brilliant and effective women’s projects in recent years and one of the world’s most glorious solidarity movements. We are sincerely grateful to those who have so far participated and played key roles in this endeavor. And yet, there is a greater need today to continue and expand these efforts as Iranian women’s struggle for freedom and equality has entered a fate-making stage and the activities of the Iranian Resistance and the NCRI Women’s Committee thus bear greater impact and significance. 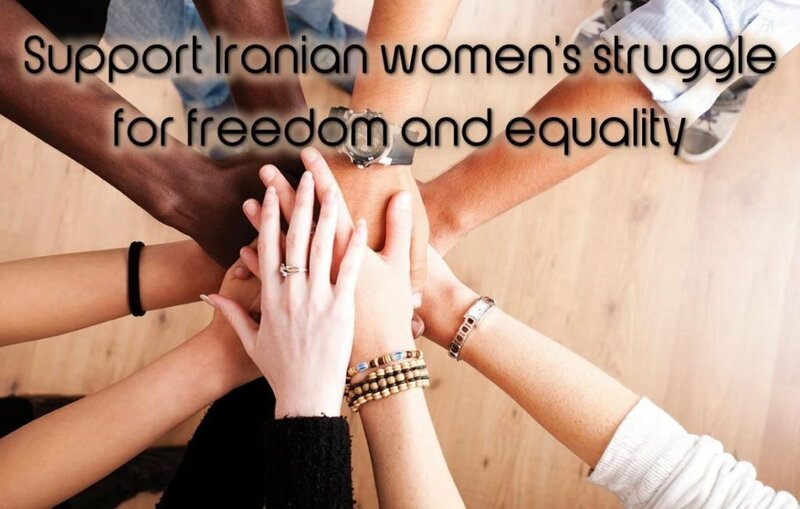 Your support enables us to improve and expand our efforts to support Iranian women’s struggle.